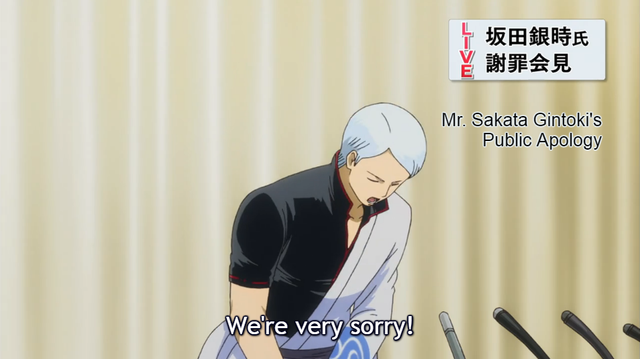 Crunchyroll - FEATURE: Found in Translation - How Faithful is the "Gintama" English Dub? FEATURE: Found in Translation - How Faithful is the "Gintama" English Dub? Gintama is said to be a hard series to translate, so how does Crunchyroll's dub measure up? Earlier this month, the English dub of the third season of Gintama was released on Crunchyroll, with more episodes to come later this week. It’s the first time that this iconic comedy series has ever been available dubbed, and this has caused quite a stir among fans. 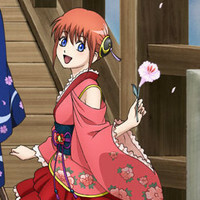 Some have looked forward to it, while others have raised concerns that the Japanese cultural jokes and wordplay won’t translate well into an English dub—that something about Gintama is too “Japanese” to translate well, despite the fact that the subtitled versions have already proved popular among non-Japanese fans. There are some loaded assumptions behind the idea that Gintama is unsuited for dubbing, and I’d like to unpack some of those in today’s “Found in Translation” column, if you don’t mind. The “Dubs vs Subs” debate should be pretty old hat by now. 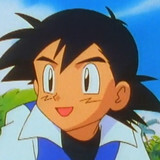 Although the quality of a particular dub can certainly be variable, one language is not inherently better than another. As I’ve mentioned in this column before, subs don’t necessarily bring you closer to the experience a native Japanese speaker would get out of anime, especially once you consider all the factors involved with translating and distributing anime. So it really does come down to personal preference at the end of the day. Nevertheless, the idea that subtitle translations are more faithful to the original Japanese script persists to this day, and not without reason. 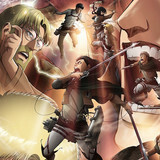 After all, dub scripts have traditionally made heavy changes to an anime for the sake of localization, and some of those changes have even altered the plot of the original. 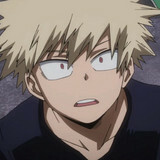 Even modern broadcast dubs, which are aimed squarely at anime fans instead of general audiences, can include liberal translations and controversial additions. I can understand why translation purists would be wary of dubs. This does not mean that dub scripts are inherently less faithful than subtitle scripts, however. While dub script writers do have to adapt a translation to match the characters’ mouth flaps, subtitle translators have to shorten the lines in order to fit the screen. In other words, when you’re dealing with translations of audiovisual materials, you’re going to face physical constraints no matter which method you use. In the end, you have to judge the accuracy of a dub script versus the sub script on a case-by-case basis. In light of all of this, how does the Gintama dub weigh up? After sampling the first three episodes of the dub, my overriding impression is that the dub script is almost identical to the sub script. The above line from episode 268, for instance, is exactly the same in the dub. And the similarities don’t end there. Whenever Japanese writing appears on the screen, the dub doesn’t shy away from translating them via subtitles. 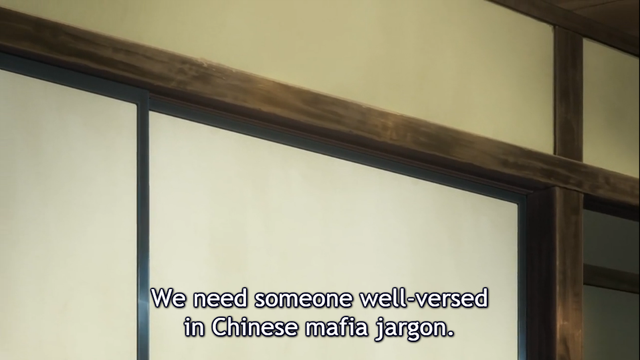 I find it somewhat ironic that you still end up reading a fair amount of subtitles when you watch Gintama in English dub form, but it does indicate that the dub script team was careful to preserve as much as they could in translation. This dub was nothing short of a labor of love in that regard. And what of the puns and cultural in-jokes that the purists claim are so untranslatable? Well, it’s true that some of them are indeed lost in translation. But then again, the very same thing applies to the subtitle translations; the subs don’t actually explain all the jokes either. 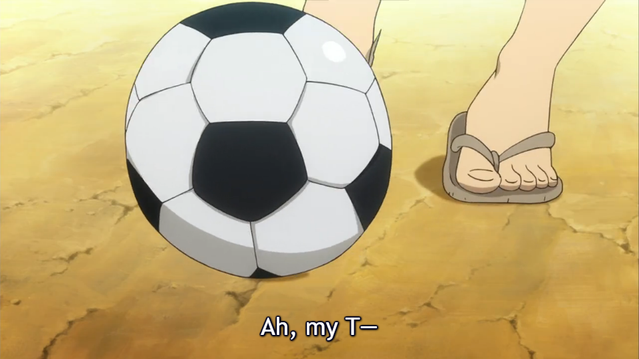 The joke in English is that “Tama” and “testicles” share the same first letter. But in Japanese, the word tama means “ball,” and can be used as slang for testicles. The wordplay isn’t quite as obvious in English, but the joke is still pretty funny if you’re into that crude sort of humor. 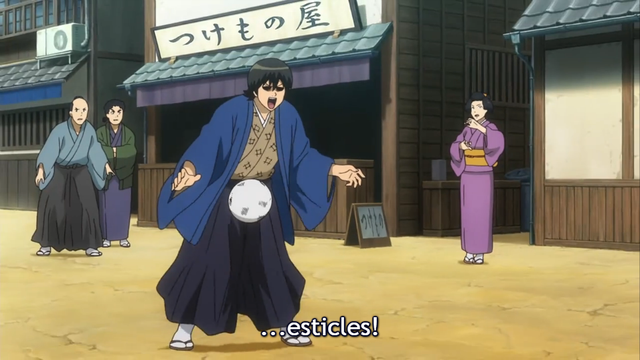 Later in the same episode, however, the connection between “Tama” and “testicles” is lost altogether in translation, and it’s hard to see what the translators could have done to salvage it. 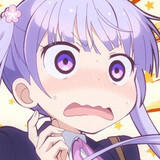 In Japanese, Kondou distinguishes between Tama (the character) and tama (the testicles) by referring to one as Tama san and the other as tama kin. The similarities of these two words would not be lost on Japanese viewers, but it’s debatable whether English speakers would get the connection. 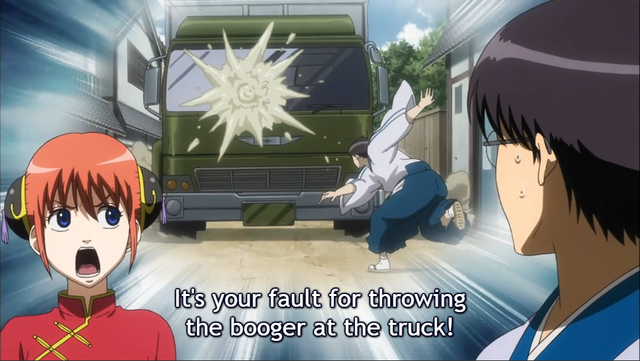 Having said that, I’m sure that there are plenty of Gintama fans who, despite not being fluent in Japanese, would understand the wordplay here, if only because the series is so renowned for its dirty jokes. Go on any forum that discusses Gintama and you’ll find people explaining the Japanese in-jokes in an effort to spread their appreciation. But the point is that the subtitles themselves don’t explain the joke. If the dub is guilty of erasing the nuance of the Japanese script, then the subtitles, too, deserve the same level of condemnation. After Kagura criticizes him, Shinpachi tries to defend himself. The subtitle translation is a pretty close translation of the Japanese line: あんなモンスターを見出した奴に文句を言いたくんない？ (lit. 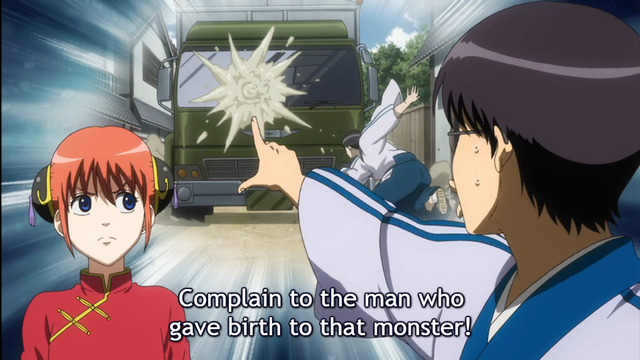 “Don’t you want to complain to the guy who picked out that monster?”) The dub, meanwhile, translates it as “Blame it on the guy who picked it, not the one who flicked it!” I like the playfulness of the dub line here, which I think captures the spirit of Gintama’s quirky dialogue. This line is still very funny in the Japanese version, but more for Daisuke Sakaguchi’s hammy voice acting than for the witty translation. In the end, dubs aren’t for everyone, and very few people will judge the quality of a dub by its script alone. For many Gintama fans, it’s not the lines themselves which capture the charm of Gintama but rather the delivery of the lines. After over ten years of playing these characters, the Japanese voices have become iconic, and it’s hard for the English voice actors to measure up. Even if the script is exactly the same, something may still feel missing. I totally understand that sentiment. But voice acting is a separate issue from script translation, and I wish that people would not conflate the two when evaluating the quality or faithfulness of a dub. Don’t dismiss the Gintama dub before it has a chance to prove itself—that’s all I ask.